In 30+ years of ministry, Harold has dedicated about 2/3 of his energies toward the United States, while the other 1/3 is invested in foreign countries. Harold has ministered in dozens of countries, with special focus on the Philippines, Africa and the Middle East. Although Harold previously spent time in Israel, he didn’t begin any ongoing ministry in the Middle East until visiting Pakistan in 2010. After teaching Christian leaders for a week and taking part in open air crusades, where thousands of people committed their lives to Jesus Christ, Harold’s heart was captured. (Details and names of individuals are withheld because of safety concerns.) 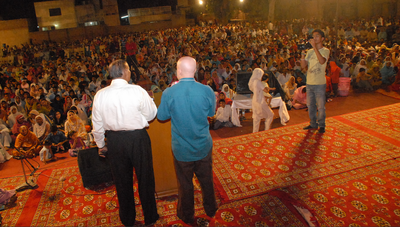 Worldcast Ministries has helped establish two Bible Schools in Pakistan to train five-fold ministers and other leaders. 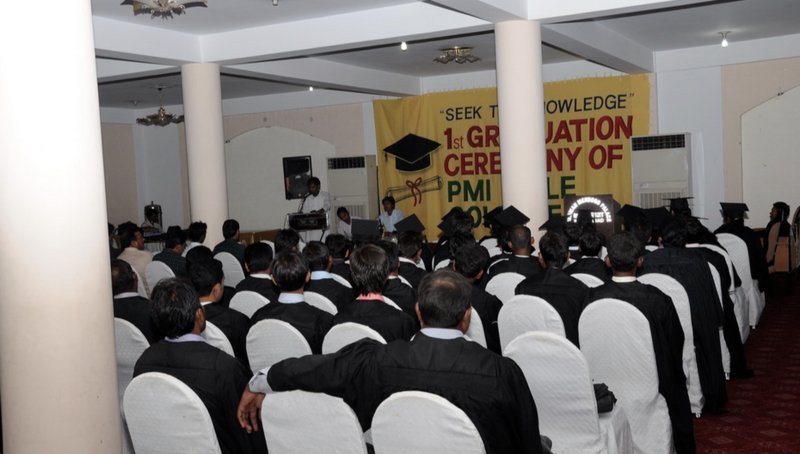 The first graduation was held in September of 2011, when 72 students graduated from their first year of training. Worldcast Ministries–with the help of Harold’s home church, the Yakima Foursquare Church in Yakima, WA–also financed four open air crusades in 2011 where approximately 19,000 people committed their lives to Jesus Christ. In addition, Worldcast Ministries is involved in humanitarian aid to the Pakistani people, especially those who lost everything in the mass flooding which recently took place. 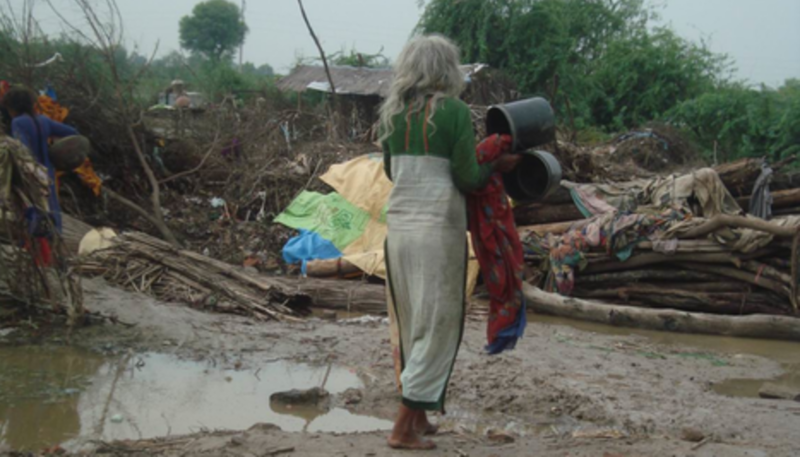 We help our friends in Pakistan provide food, water and medical treatment for those in need. In the Philippines Worldcast Ministries partnered with Pastor Eddie Deita who lives in Kabasalan, Mindaneo. During five years, over 40 Christians traveled with Harold from the US to help on short-term missions trips to the Philippines. After helping Pastor Eddie construct a two-story Bible College building, efforts were aimed toward making the work self-supporting. In addition to the Bible College, today Pastor Eddie oversees dozens of churches, and several business ventures, including a rice farm, a banana orchard and a shrimp farm. In 1995, King’s Community Church, led by Pastor John Knight, in Spokane, WA, took over the support of this Philippines work, which freed Harold so he could refocus ministry into Africa. In 1996, Harold spoke at a convention in Kenya, Africa. Harold’s translator was Weston Gitonga, with whom Harold partnered for the following 15 years. Together they were able to build a Bible College in Nyahururu, Kenya. 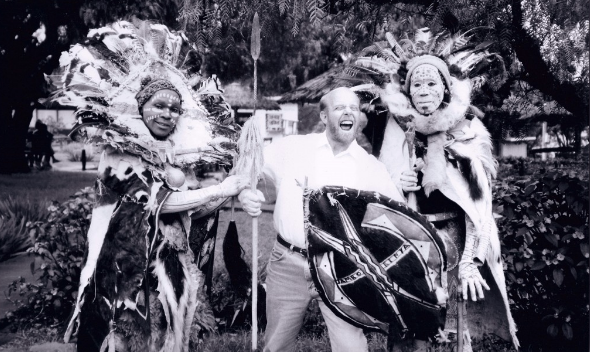 Not having the funds necessary to meet all the obvious needs, Harold began taking friends from across the USA to have an African experience, with hopes that each person would fall in love with the African people and get involved with the ongoing work. The Bible Colleges have multiplied to 12 in seven different countries across the middle part of the African continent. Over 2,000 students have graduated, hundreds of churches have been planted and trained leaders have been released into every area of African society. 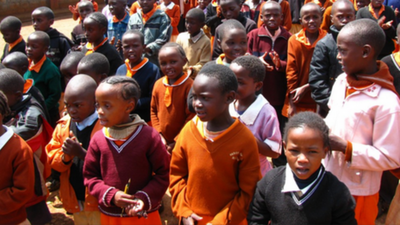 An orphanage was started by Dr. Weston with the help of Worldcast Ministries, but quickly adopted by Heroes of the Nations, a ministry based in Redding CA.Heroes of the Nations helped the orphanage develop into one of the most successful orphanages in Kenya, with over 500 children and one of the highest rated schools in the country. ​Around 2010, Bethel Church in Redding, California, took over the oversight of Dr. Weston’s work, which released Harold Eberle to redirect his foreign ministry toward the Middle East. Since then leaders from Bethel have been traveling to Africa overseeing the graduations and giving guidance when needed. Harold remains on the board of directors, but his hands-on work for Africa is limited to some orphanage support, minor communication with leaders via email, and advising with some on-going projects including food storage and a medical center. Further trips will be made into Africa, but they are on hold at the present time.